You are currently browsing the archives for the tag 'PVC furnishing items'. 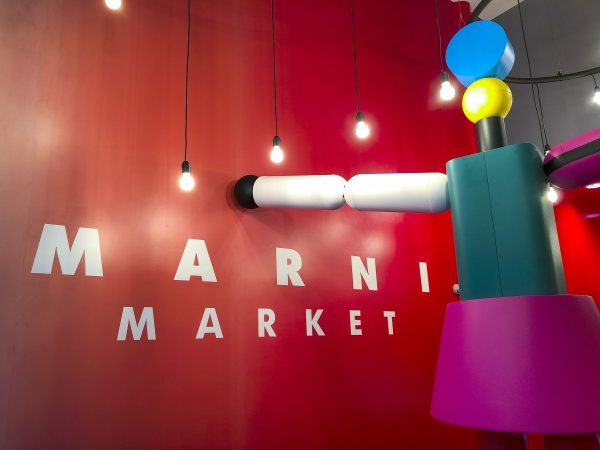 The journey of Marni Market arrives in Paris, bringing the imaginative world of MARNI to 231 Rue Saint Honoré. 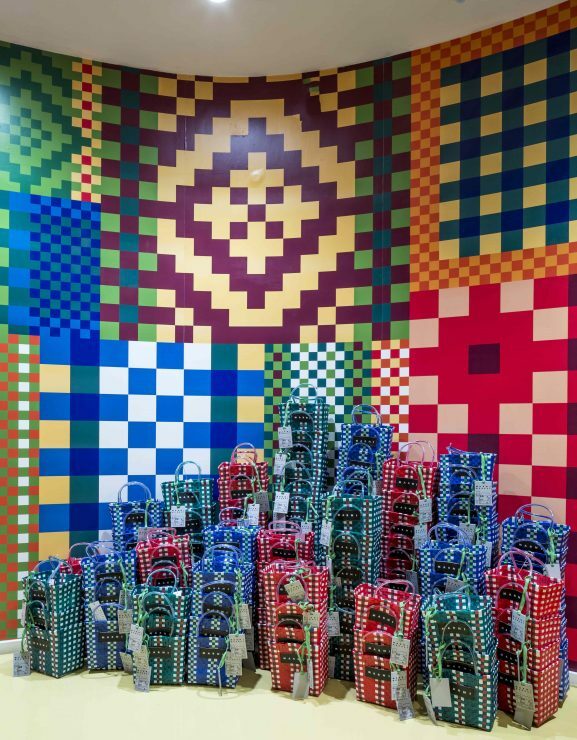 For five months the space will be continually transformed, giving visitors the chance to discover the various facets of the MARNI universe and to buy a selection of special, exclusive products, immersing themselves in the lively environment of bright colours and graphic prints in three specific periods. Visitors’ sales will go to the Piccolo Principe association, which, through the Orso Baloo community, helps children in difficulty aged 0 to 5 within the Province of Milan. The key word is play. The MARNI Playful Market is an invitation to forget rules and predefined structures interacting with the surrounding area and the elements it contains: toys to be showcased or to play with, extraordinary objects and furnishing sculptures that have cast practicality aside to embrace a more freely interpreted, playful side. 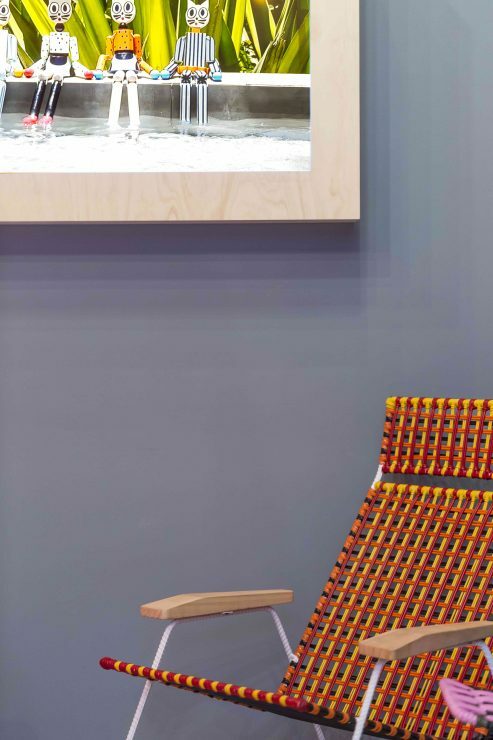 The wood, metal and coloured PVC furnishing items hand-made in Colombia, which have garnered fame at various editions of the Milan Salone del Mobile, populate the space in celebration of the design month. 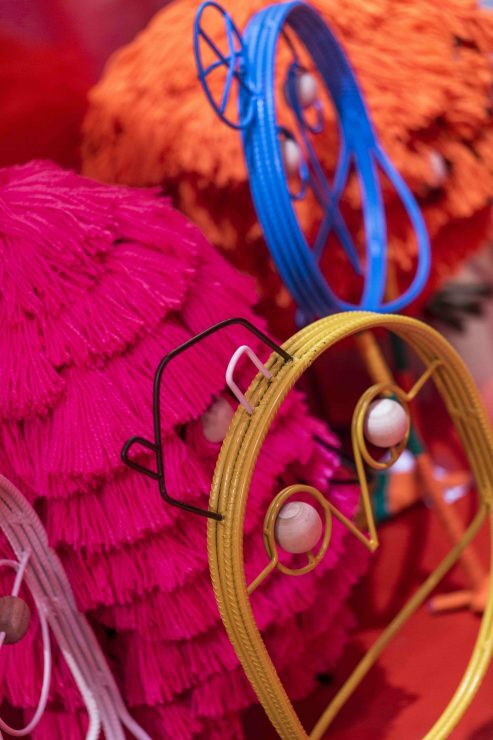 They create a unique environment where hand-crafted workmanship and creativity find the peak of their expression.